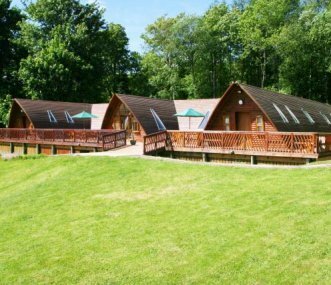 Rabbie Burns Lodge is a uniquely designed and quality built lodge constructed on site from Scottish timber. Sleeps 16. On the Balbeg Estate and with easy access to a wealth of family attractions.